With the countdown in march for the beginning of the season, the new bets for the 2019 are still known. New sports projects that will see the light with the premiere of the season. 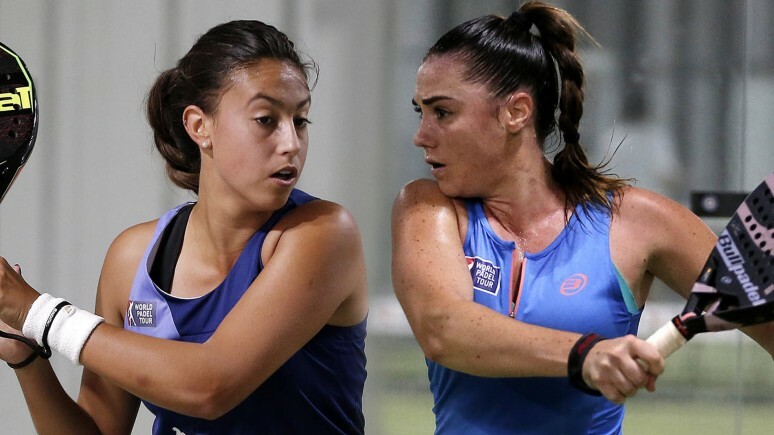 One of them, will mix one of the young promises of the Spanish padel, Raquel Segura, with one of the references of the French women's padel, Laura Clergue. A couple with the challenge to grow, to develop their potential at the highest level in a World Padel Tour, which aims to be the toughest and most demanding in the history of the female circuit. Power, quality and the illusion of making a name among the best, will be the arguments of this new couple. 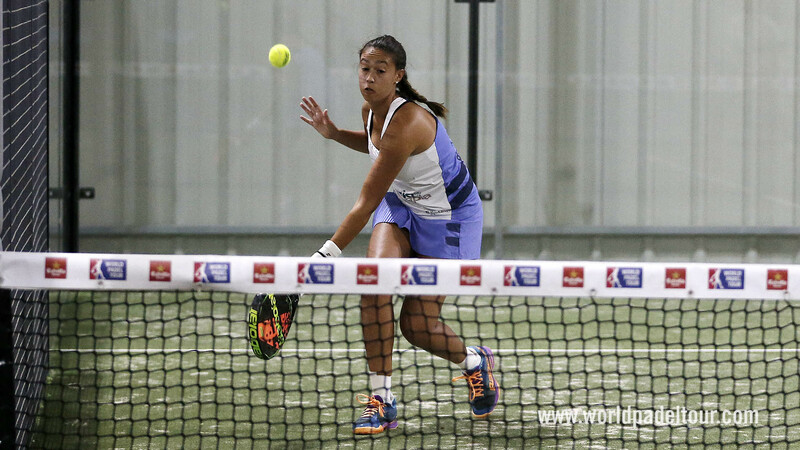 In 2018, the French player began her second full season on the World Padel Tour. After an exciting 2017, in which she became the first French to be usual in the final tables of the circuit, in 2018, Clergue would seek to take a step further in his progression. The course would begin next to Meli García Truchado, would also share destiny with Andrea Medina, to end the campaign sharing track with Noelia Márquez. A campaign full of changes, of hard and complicated moments and whose results came up again and again with the round of sixteenths as an insurmountable obstacle. A challenge that this year the player will face again with renewed energy. The challenge will be to recover the freshness and conviction in his paddle, as well as to consolidate the project with his new partner. 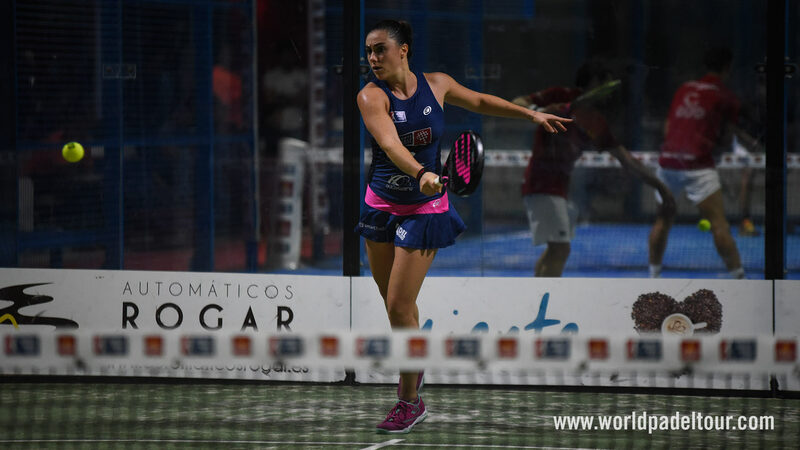 After debuting in 2017 in World Padel Tour, the last course would be the first complete experience in the circuit of the very young player Raquel Segura. A campaign where the Spanish would share track with a lot of partners such as Ana Alicia Seijas, Nicole Traviesa, Elena Ramirez and Nuria Rovira. With all of them, she managed to accumulate experience at the same time that she was leaving good sample of the tremendous potential that she has. A powerful player with extraordinary physical conditions to master this position in the near future. The Raquel's course would end with two appearances in the eight finals and a place among the fifty best players on the planet. Without a doubt, she will be one of the evolutions to follow in 2019.